Spices And Grain For Health On White Background. Royalty Free Fotografie A Reklamní Fotografie. Image 44077182. Reklamní fotografie - Spices and grain for health on white background. 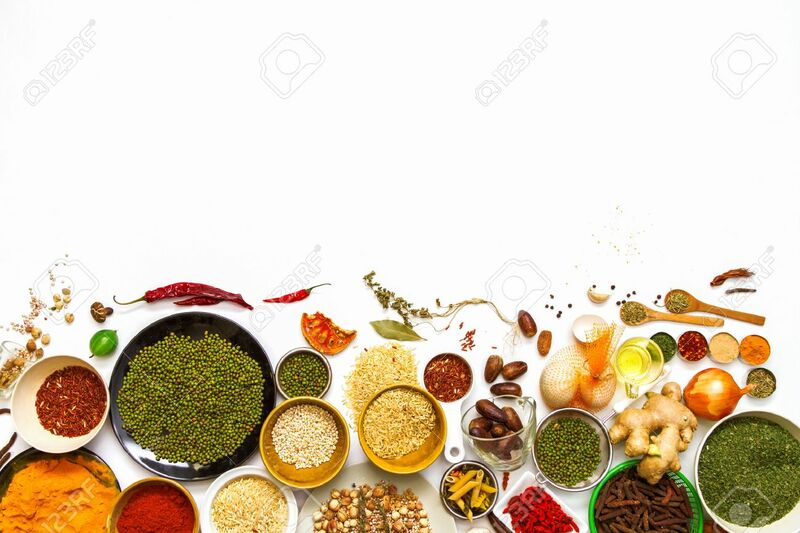 Spices and grain for health on white background.